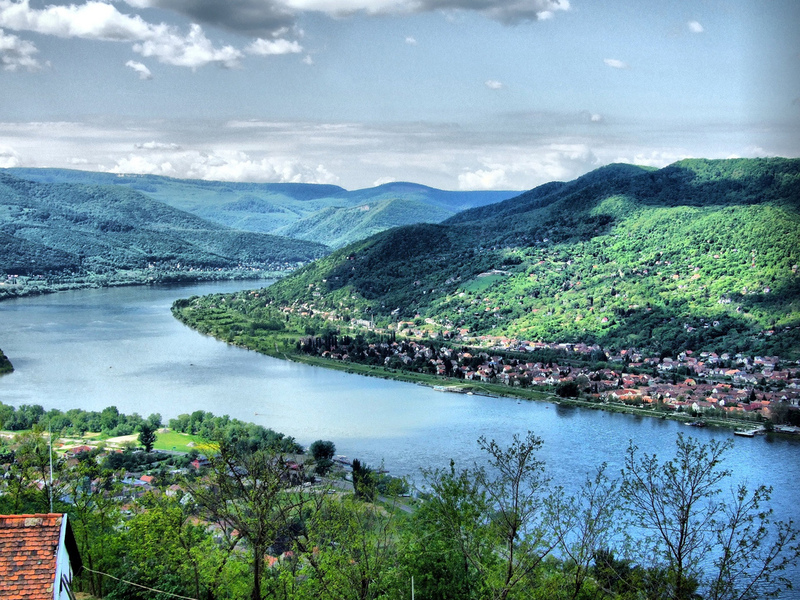 What does Visegrad, Hungary remind you of? Aside from a picture perfect sight of the Danube River, you will be able to visit places you only thought happened in storybooks. Yes, castles and palaces that is so magnificent to look at especially at night. When you visit Visegrad this year, you will have to arrange you itinerary since it is not enough that you stay here for just a day. 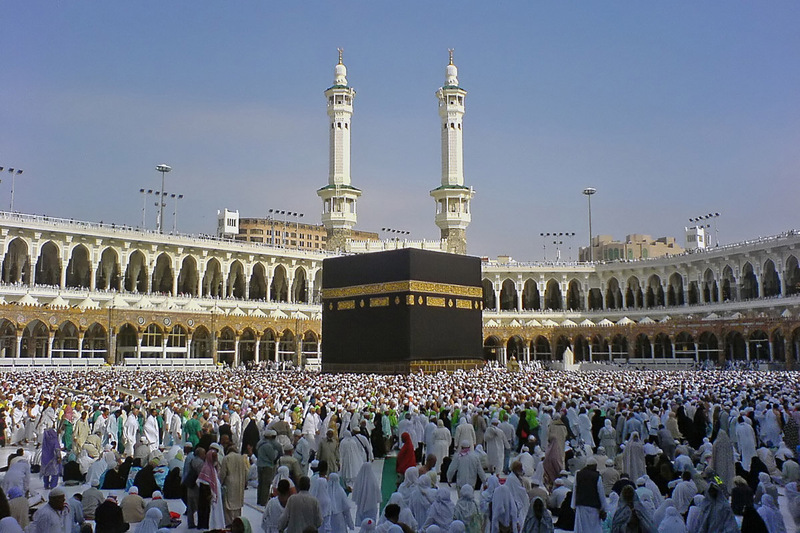 There are so many things to do and see while you are at this place. For starters, wonder why more and more tourists happen to visit Visegrad and keep on coming back for more? Their food is great as well as that homey feeling even though you are freezing a little. Do take note that the weather conditions in this place is quite challenging. If you live in a humid area or a tropical place, you will get a shock of your life since the temperature is quite low here — around 4 degrees Celsius. So better bring along your ear muffs and mittens to make you feel comfortable and warm. Your boots should be durable and thick too so that you would not have blisters due to the weather. There are towers and observation decks at the Citadel. This is one of the tourist spots in Visegrad. Since more and more tourists are attracted to the old ways in a particular country, the Citadel was built in the late 1700s and just by the thought of it, the ruins must be cordoned off to the public but a surprising note brightens any tourist’s smile since it is open for everyone everyday. What most tourists love about Visegrad is the way their architectural designs are presented to the public. Not all countries allow tourists to peek in archeological finds but this place? Tourists have the freedom to witness the masterpiece of people who lived in the 1800s. One example would be the Solomon Tower. It is now a historical museum but just by looking at its exterior and interior designs you will see a Romanesque disciple of Art.